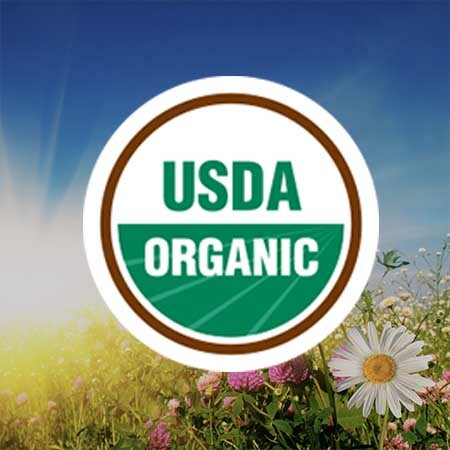 The United States Department of Agriculture (USDA) developed a national standard for products claiming to be organic. 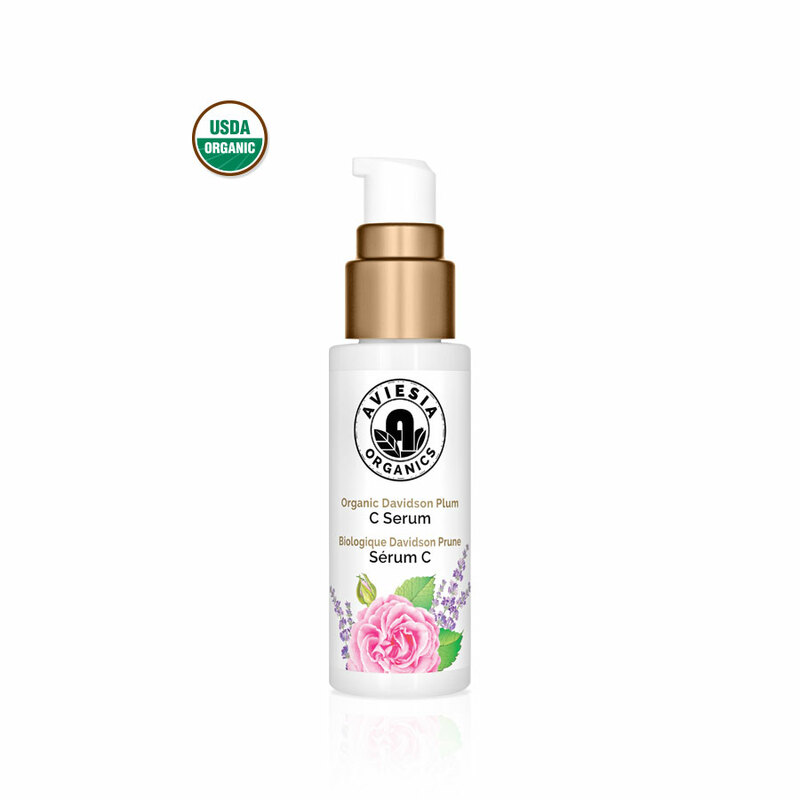 Such skincare and cosmetic products and their ingredients are required to be produced without the use of pesticides, ionizing radiation, toxic petrochemicals, and synthetic preservatives in order to attain USDA Organic certification. 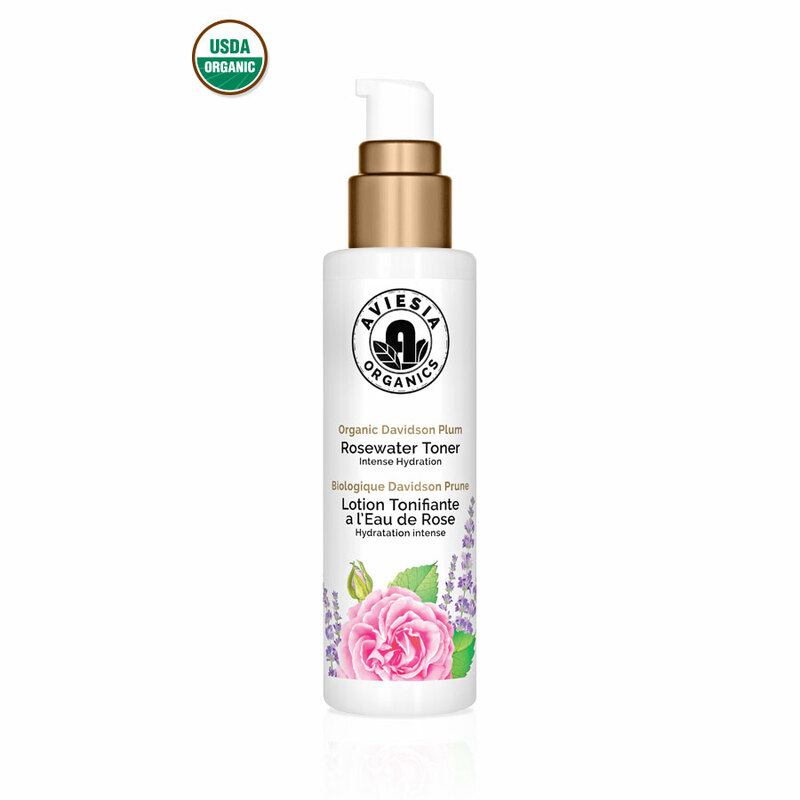 Made with Organic Ingredients - : The product must contain at least 70% organic ingredients, but the USDA seal cannot be used anywhere on the product packaging. 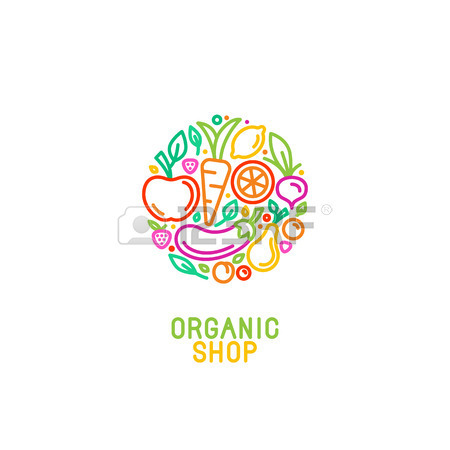 Organic -: The product must contain a minimum of 95% organic ingredients, and must not be produced using ionizing radiation, pesticides, or other excluded methods, or contain any petrochemicals or synthetic preservatives. The USDA seal is permitted for use on the packaging. 100% Organic -: The product must contain organically-produced ingredients only, and the USDA seal may appear on the packaging. 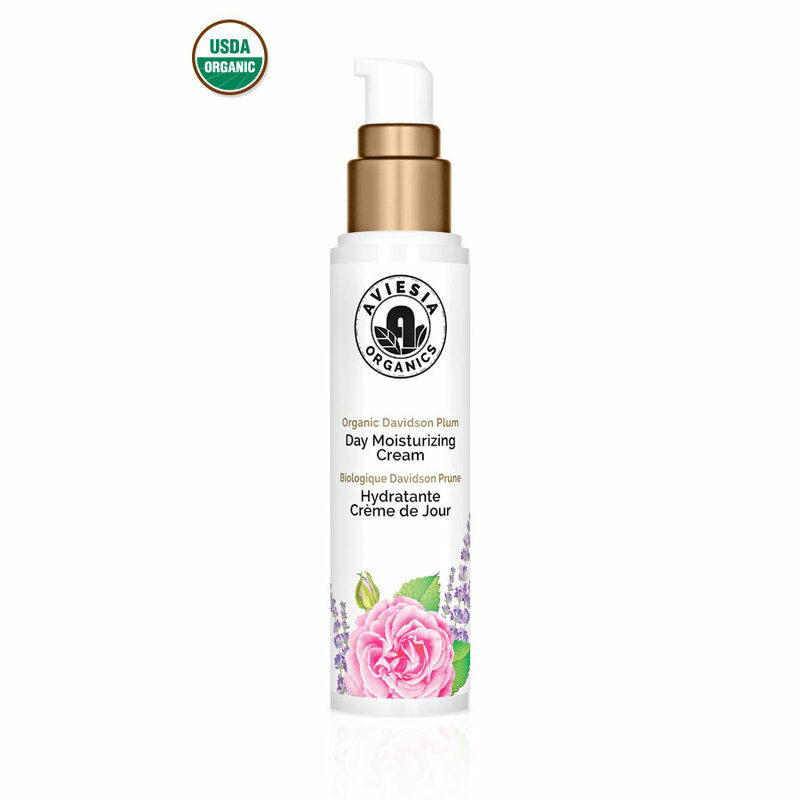 Aviesia Organics are pioneers in the organic skincare market. 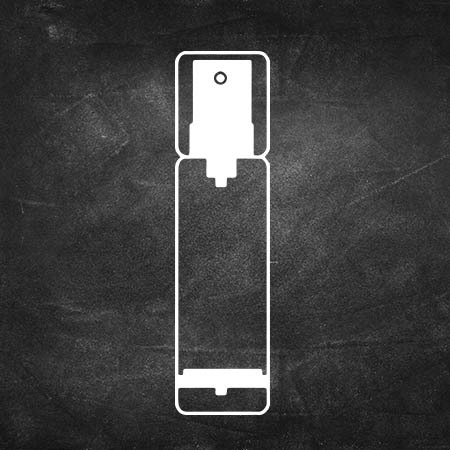 We research into revolutionary potent natural ingredients, developing innovative cellular extraction methods and even utilizing new product bottling technologies to bring the benefits of "super fruit" ingredients to consumers. 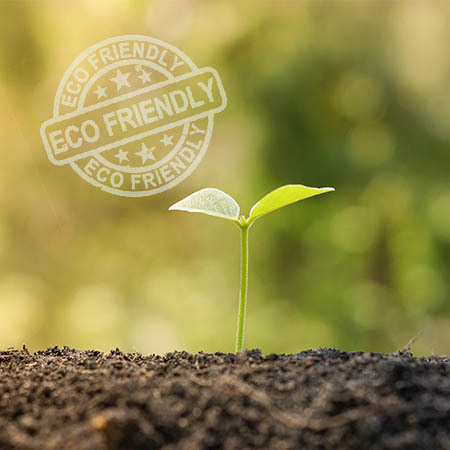 Being accredited the USDA organic seal connotes credibility and sets our brand apart from competitors, as well as demonstrating that our company is forward- thinking and mindful of its impact on the earth. 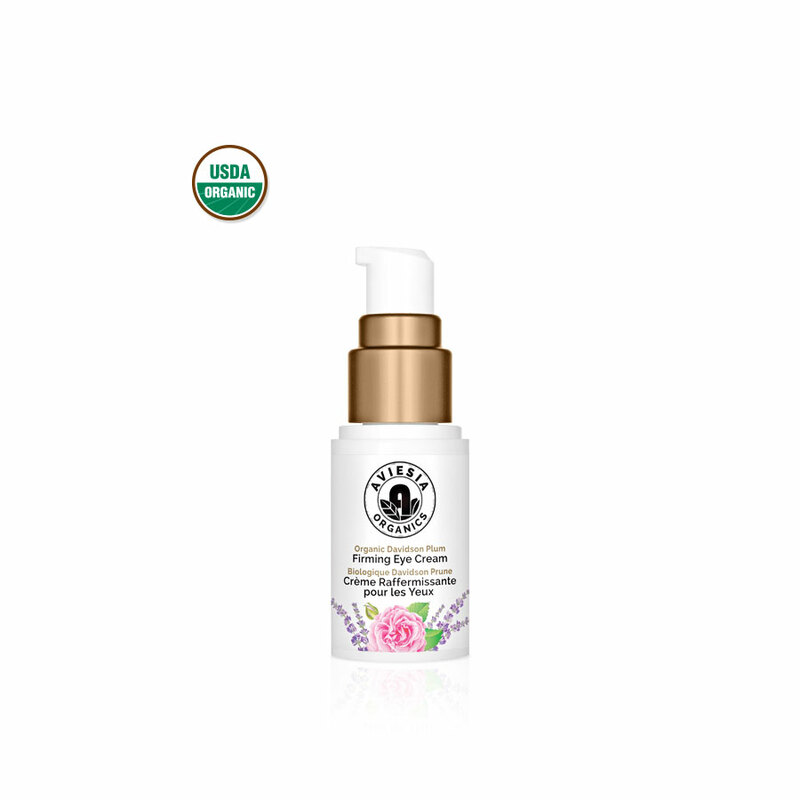 Copyright © Aviesia Organics Ltd. All rights reserved.